1. 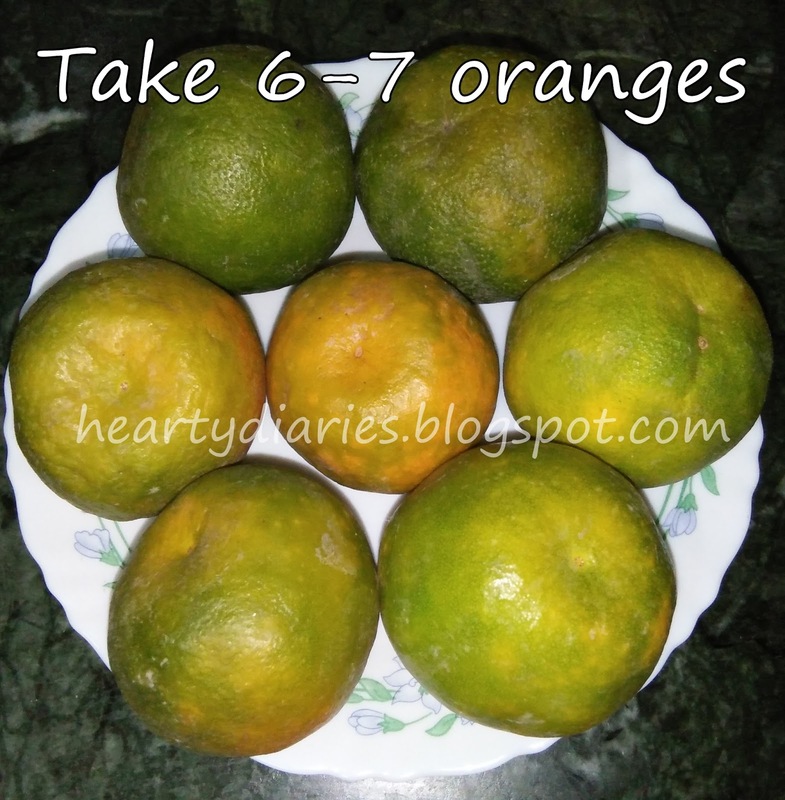 Take few oranges depending upon the quantity of powder you want and peel them. I have taken seven oranges here..
2. 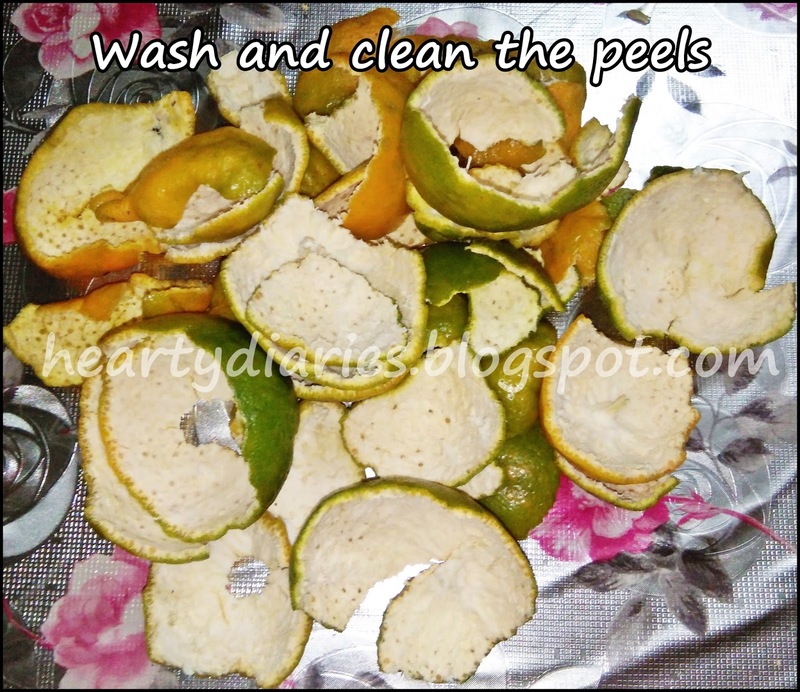 Wash and pat the peels dry with a paper towel and clean them thoroughly. 3. 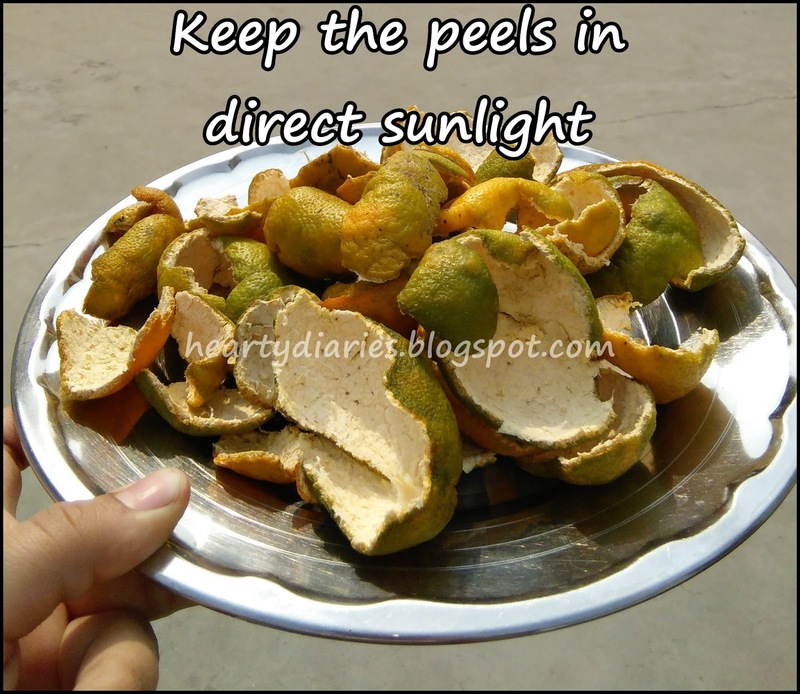 Keep these peels in a tray or plate in direct sunlight for ten days. If the weather gets cold or moist at the night, put the tray away after sunset. Put it back again in the morning and repeat for 7-10 days. If the weather is dry and fine, you can leave it there at night too. 4. When the peels are dried, try to break them. They shall break very easily if they’re properly dried. If they aren’t, put them back in sunlight for another two to three days. 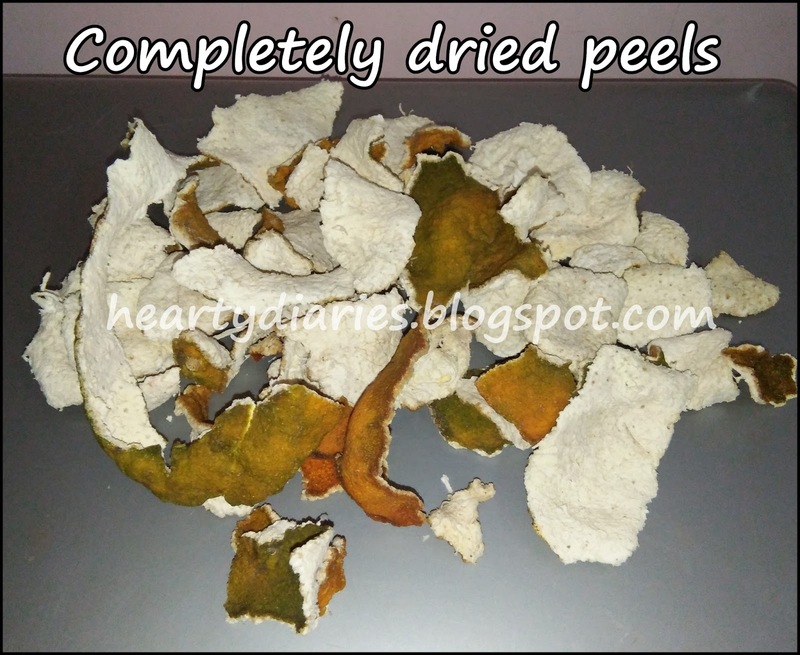 Once your peels are properly dried, it’s time to turn them into a powder. If you cannot grind them at that moment due to some reason, put these dried peels in an air tight container and take them out whenever you are ready to grind them. 5. 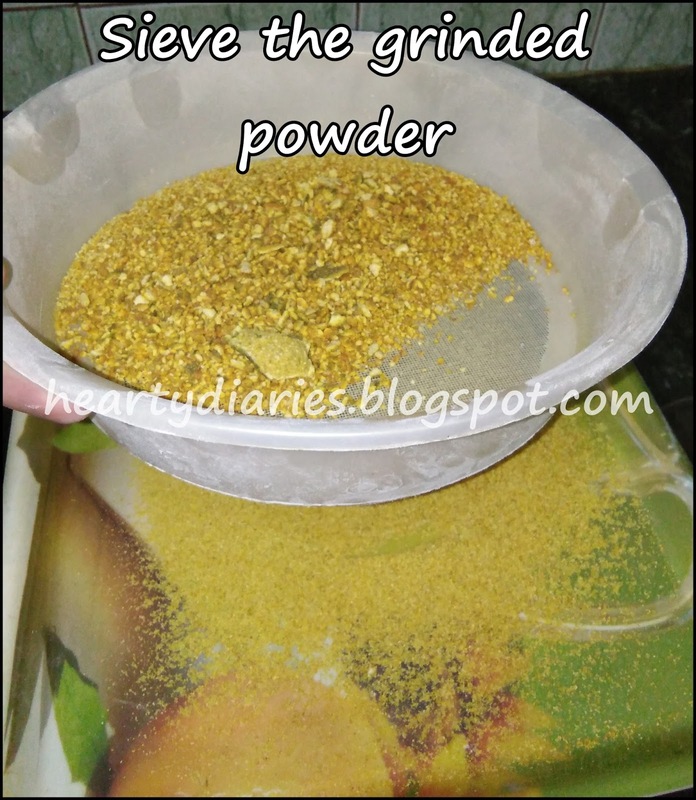 Put half of the peels in the mixer/grinder jar and grind them till you think the powder is fine enough. 6. 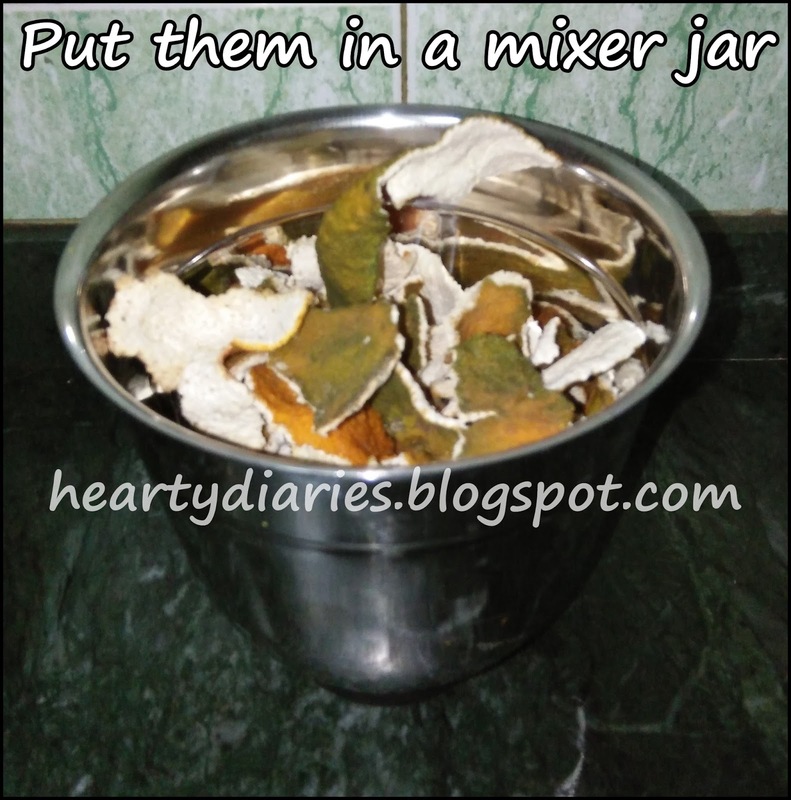 Do the same process for the left out peels and make a fine powder. 7. 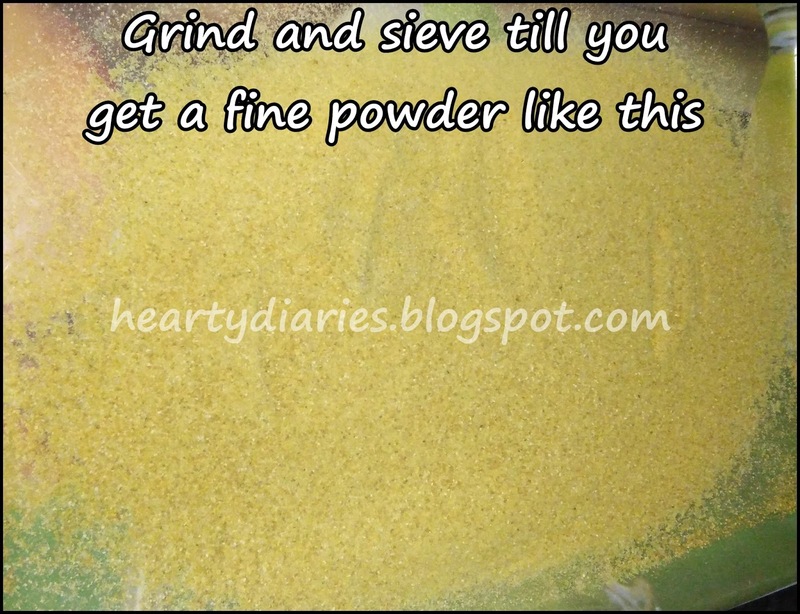 Take a fine sieve like this and sieve the powder to get the purest and finest particles. 8. 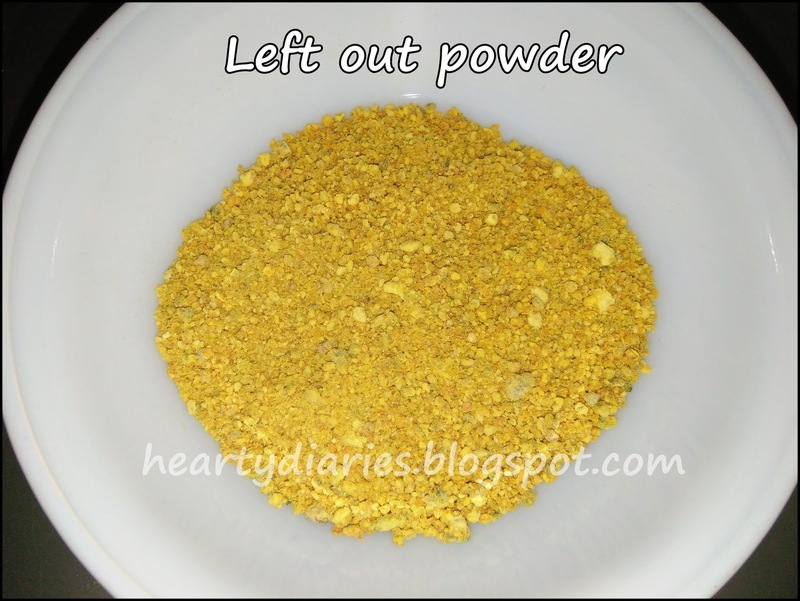 After sieving everything, you will get the left out powder like this. 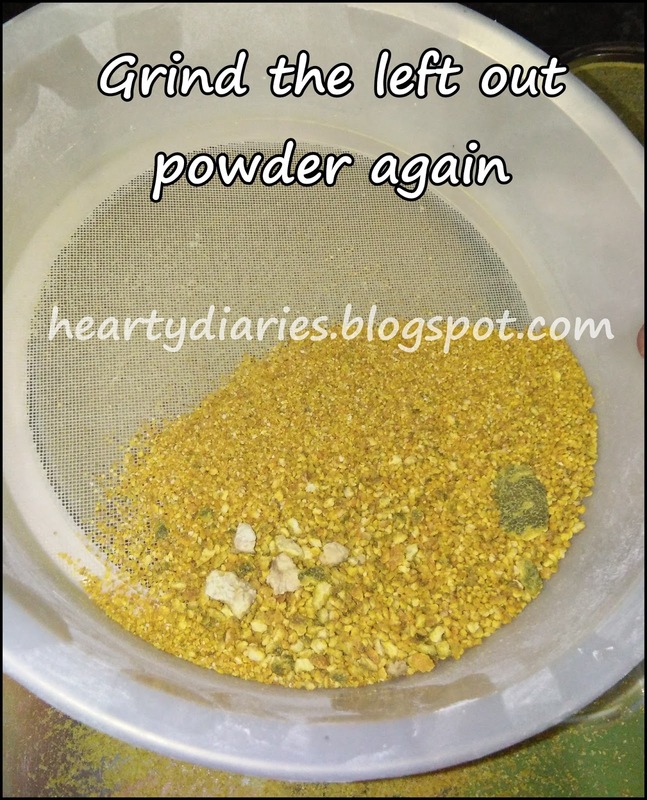 Grind this again in the mixer jar and repeat the process of sieving it. 9. Then at the last you will get some product which cannot be grinded anymore but isn’t fine enough to use in a face mask. Do not throw this one away. 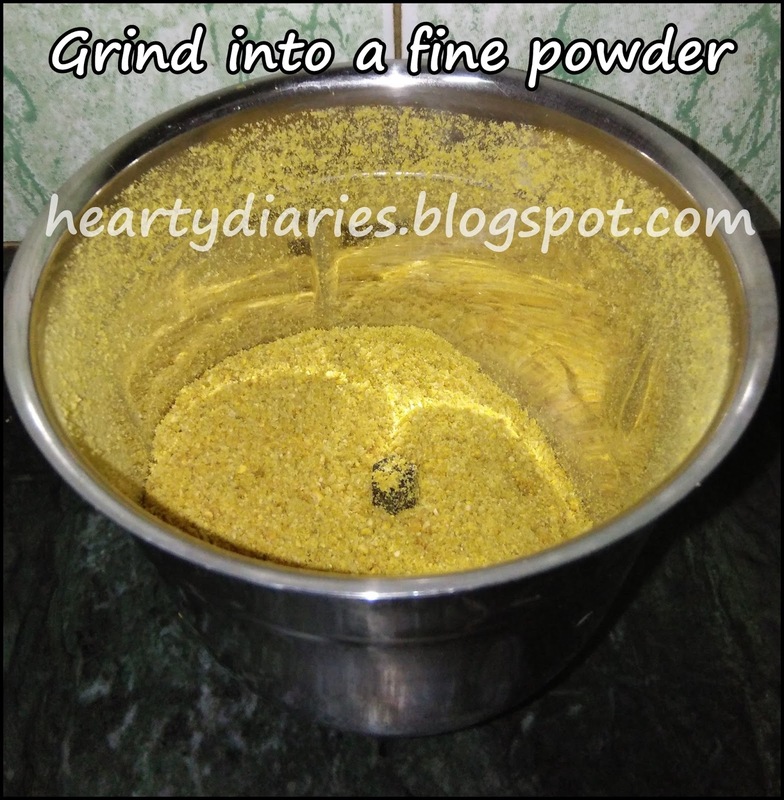 Store this left out powder in another container and use it to make an exfoliating scrub. 10. 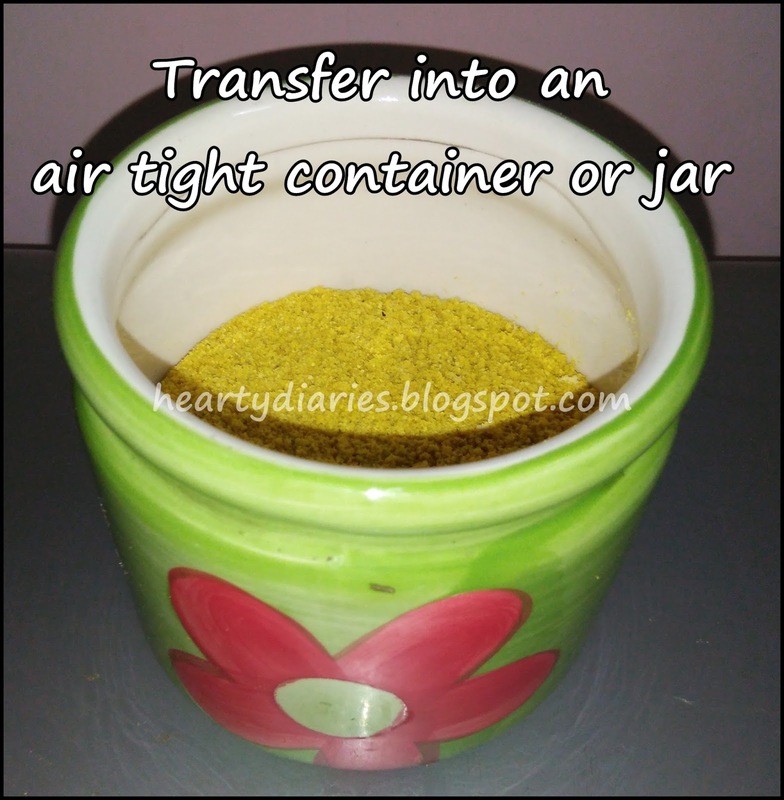 Transfer all your fine sieved powder into an air tight container or jar. Voila! 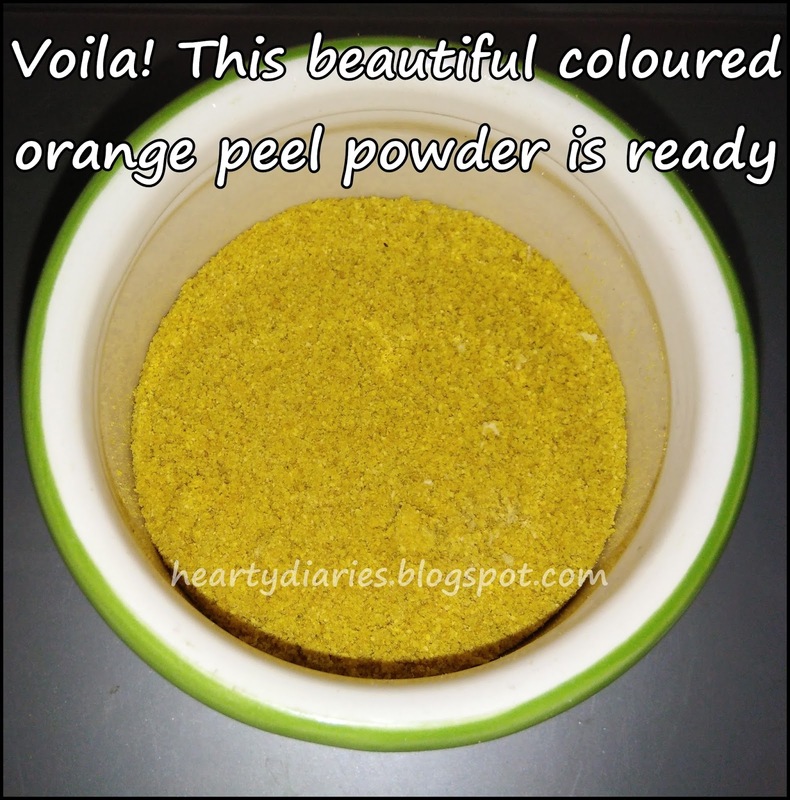 The orange peel powder is ready!!!! 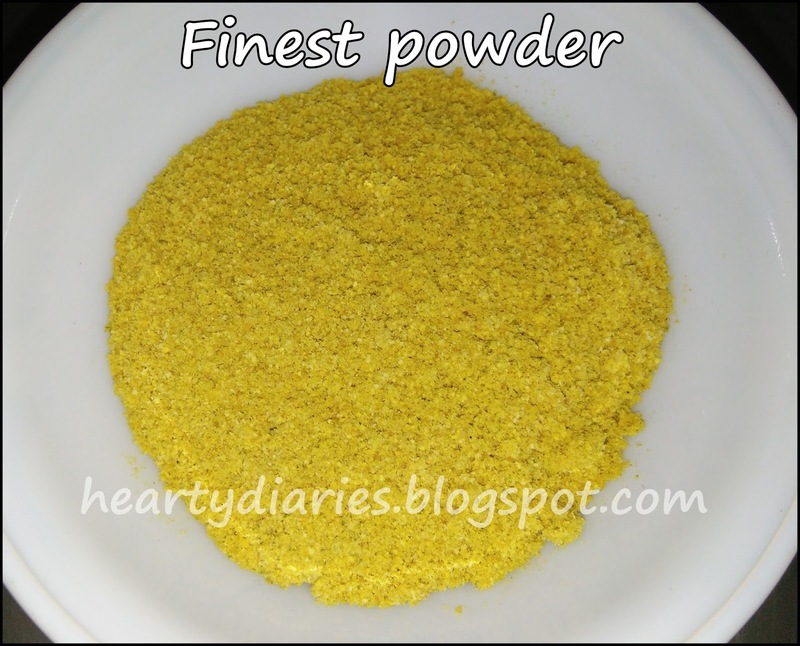 This powder shall last upto 6 months and it smells amazing. Use it to make fresh face masks and enjoy your healthy and glowy skin..
Yup! Make it.. It really works wonders!